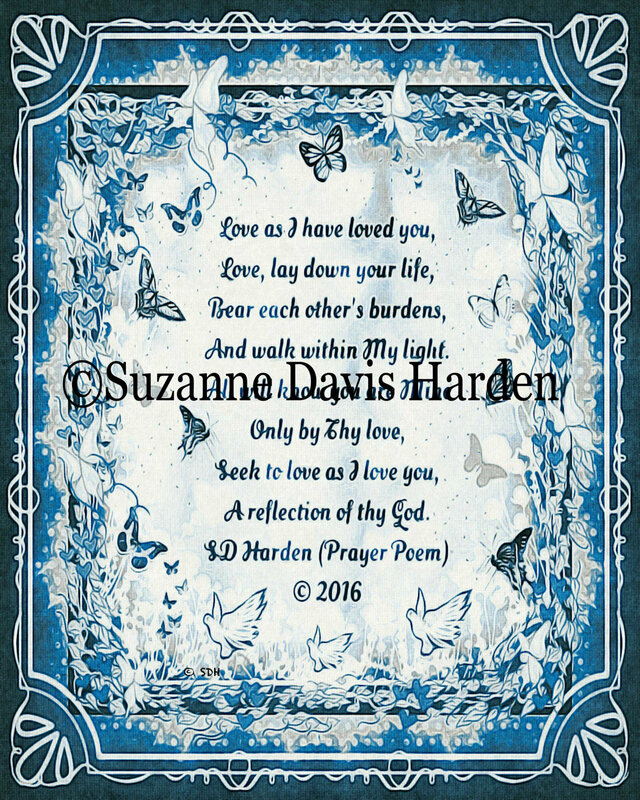 “Love As I Have Loved You” © 2016 Suzanne Davis Harden All Rights Reserved. 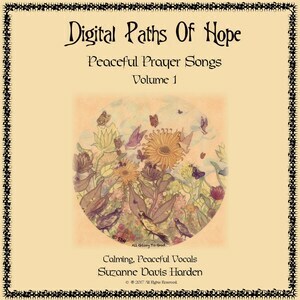 The Lord inspired this prayer poem “Love As I Have Loved You” after reading the Gospel of John. 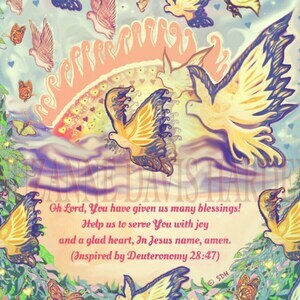 If we have accepted the Lord Jesus as our Savior, then He lives in our heart through His Holy Spirit. When we walk in obedience to His commands, like loving and forgiving one another, then others can see the risen Lord Jesus Christ shining through our lives, a reflection of the Savior who died on the cross to redeem us from our sins. Mother Theresa said that we are the Lord’s hands and feet. Someone else has said that we should always remember as we go about our day that we are the only Jesus that some will ever see. Our obedience to God is worship. When we show others the love of God, we are also loving Jesus. When we encourage or pray for others, even just giving away a smile to someone, we are sharing the love of Christ. We bring God great joy when we walk in love, and our lives not only bless Him, but become a great blessing to those around us. 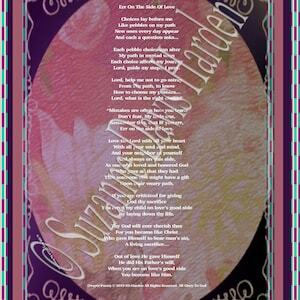 I suggest that you print my illustrated prayer poem on high quality archival fine art paper or have your printer print the file on the fine art paper of your choice.